Bridal Dream Hawaii - Wedding Blog: Texting Vows? 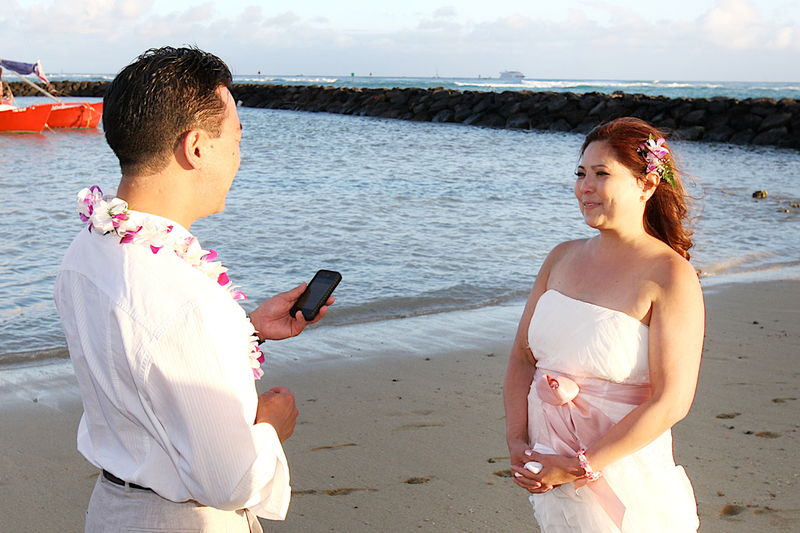 Yes, it's ok to text your partner during your Wedding. Even better to read your message to them in front of friends & family.